We only have TWO WEEKS until the season premiere of The Walking Dead. This is a show I never, in a million years, thought I would enjoy. To be honest it took my husband many seasons to get me to even watch an episode. You see I don’t usually do good with any kind of gore, so the sounds of zombies and squishy brains was enough to have me saying no way. As he continued to watch and tell me I would, in fact, enjoy the show I caved. I said to myself “Okay I can watch The Walking Dead Season 1, Episode 1 on Netflix and if I get too grossed out I can turn it off”. Well, that was my big mistake because I could not stop watching the show and spent many a days binge watching the series so I could catch up. I finally caught up to the current season, a few seasons ago, and have been addicted ever since. Last season, on The Walking Dead, you can all remember how we were left reeling. Wondering who Neegan was going to kill, because let’s face it one of the favorites is going to be gone, there is just no way around it. So, it’s safe to say in two weeks time, when The Walking Dead season 7 premieres I’ll be glued to the TV (and likely shouting at it or crying like a baby…who knew a zombie show would tug at the heart strings). 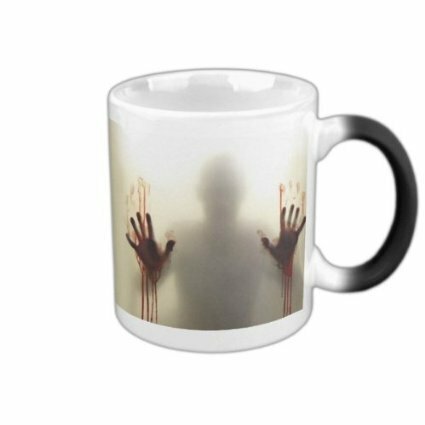 So, to gear up for the season premiere of The Walking Dead I have been scouring the web for some items that would be perfect for you and I to have for the premiere of The Walking Dead. 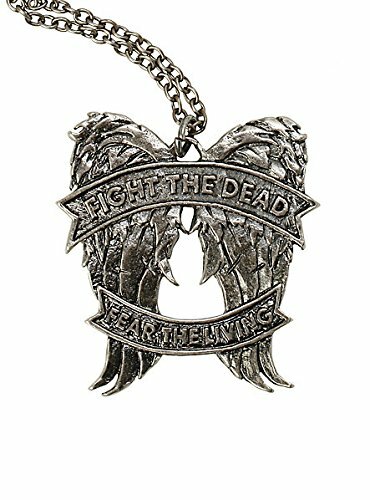 The Walking Dead Quote Daryl Necklace. I love this necklace. It’s not too girly to be masculine but not too masculine to be girly. What a fun way to wear your love for the walking dead. 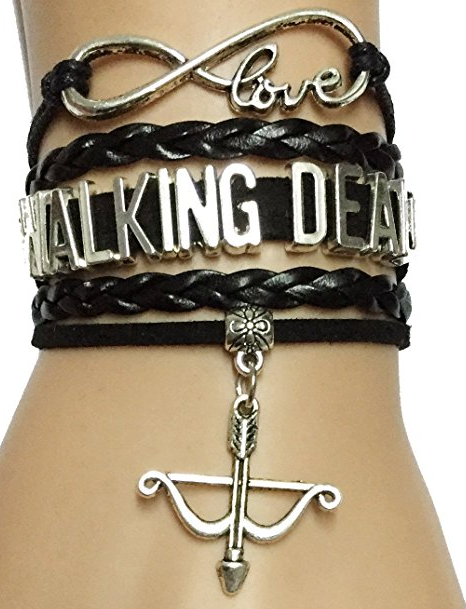 Love Walking Dead Bracelet. Super cute and a fashionable way to show you are a fan! 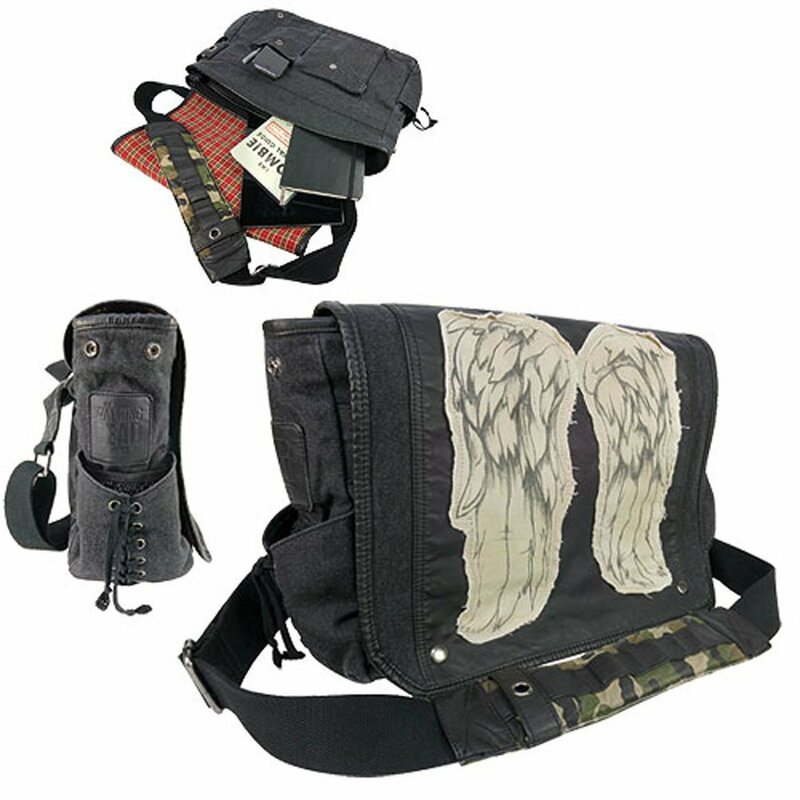 The Walking Dead Daryl Wings Messenger Bag. I am a huge Daryl fan and this messenger bag is a great way to carry your daily items around as a TWD fan. 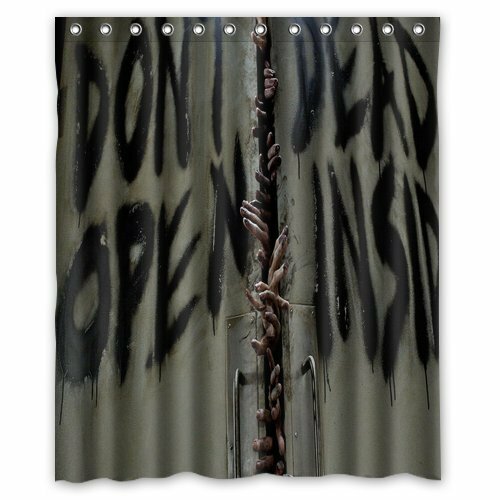 Dead Inside Shower Curtain. Let’s face it, we all feel a little dead until we get that shower to wake us up. This is a fun way to add some TWD decor to your house! Give your guest a scare when they need to take a potty break during the Walking Dead premiere. 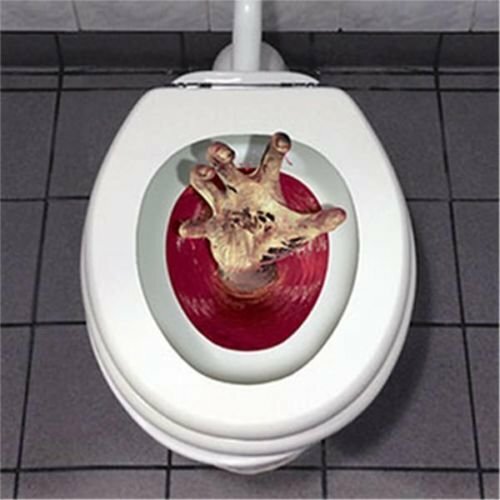 This fun Scary Lid Toilet Cover is perfect for fans! Find out who, of your friends, is the biggest Walking Dead fan. 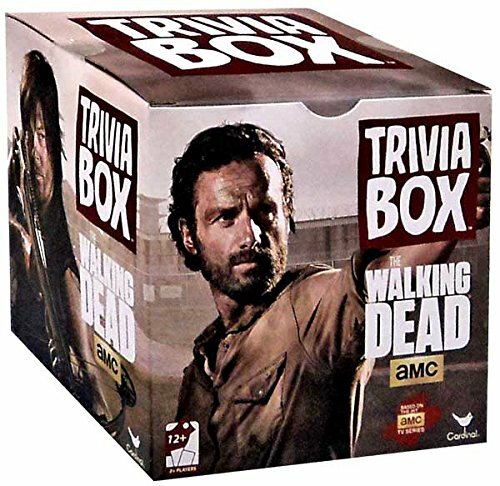 This Walking Dead trivia game is great to pass the day away as you count down to the premiere! Do the commercials seem to last forever during The Walking Dead? 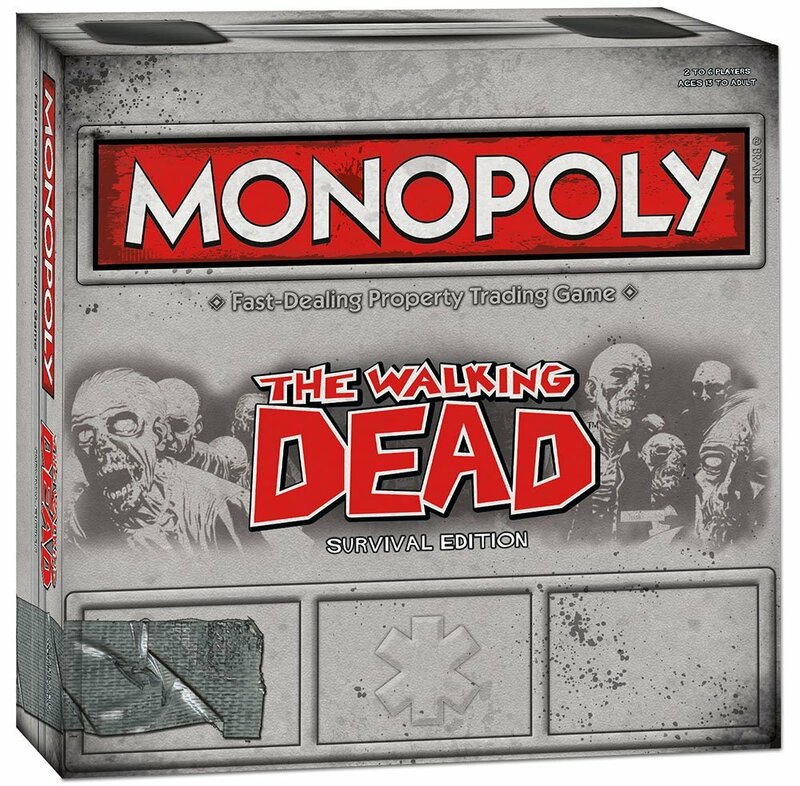 No worries, The Walking Dead monopoly game is a great way to get through those commercials! 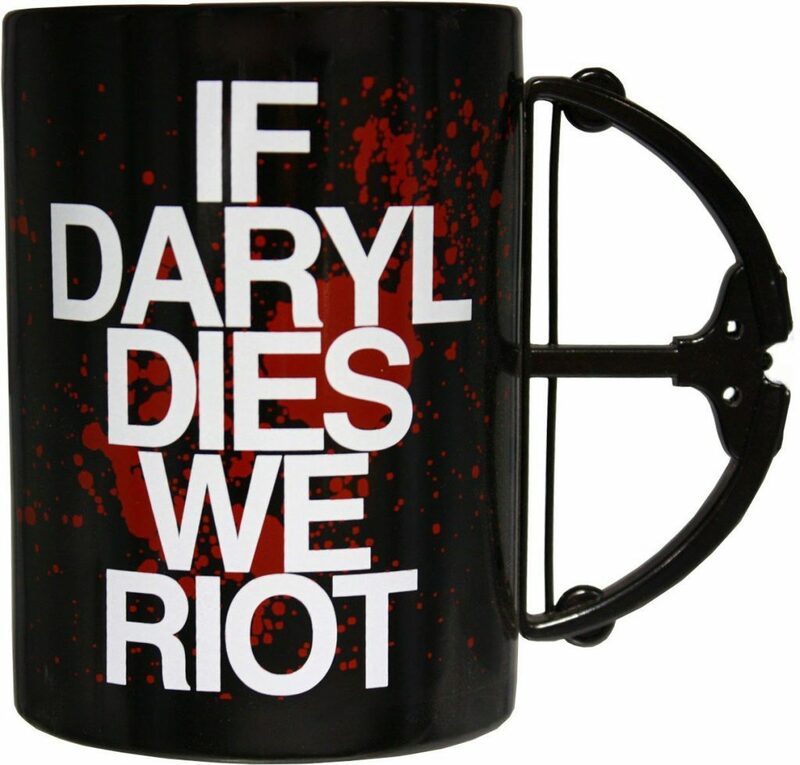 Grab some caffeine to stay awake until the premiere with this “If Daryl Dies, We Riot” mug. 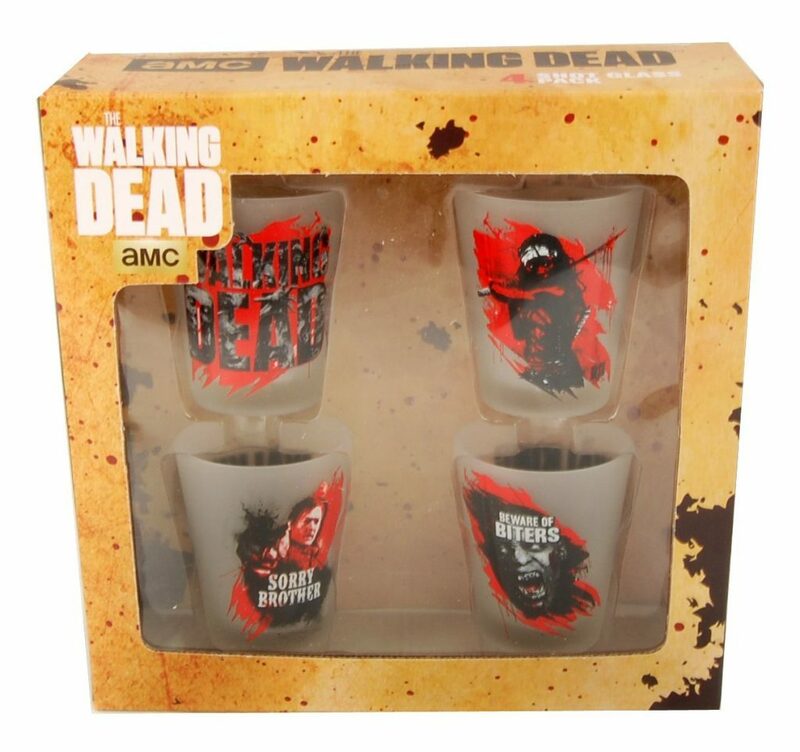 These TWD shot glasses are a great way to add a little extra fun to the premiere. Pick a theme like “Every time a zombie is killed” and do a shot with your friends. Just make sure you drink responsibly and have a DD! Add some fun to your drink with this morphing mug. It starts off plain black but then morphs into your design as it heats up! Want to lay your head back and relax during the premiere. 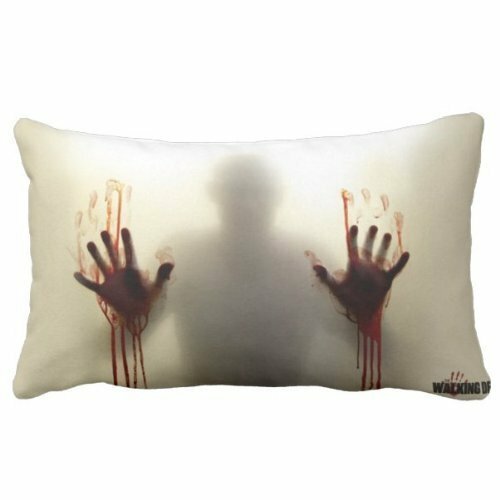 Check out this zombie pillow that’s the perfect addition to your night in! 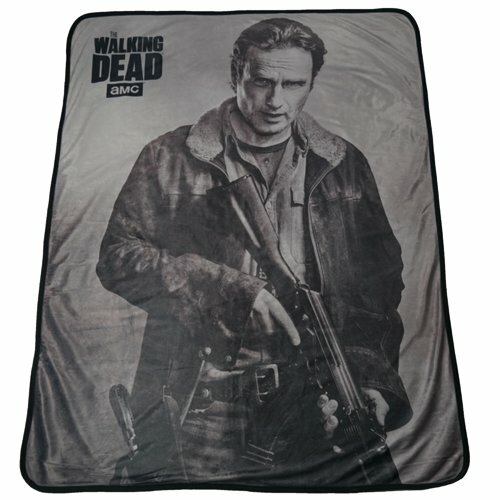 Don’t forget to fight off chills with this Rick Grimes fleece throw! Of course, The Walking Dead Premiere, won’t be perfect until you are sporting some TWD clothing. 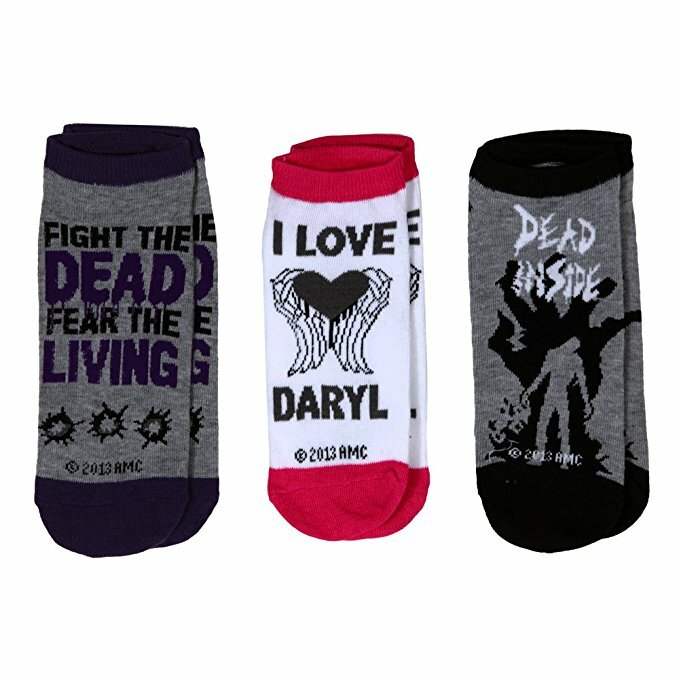 Keep your tootsies warm with these TWD socks. 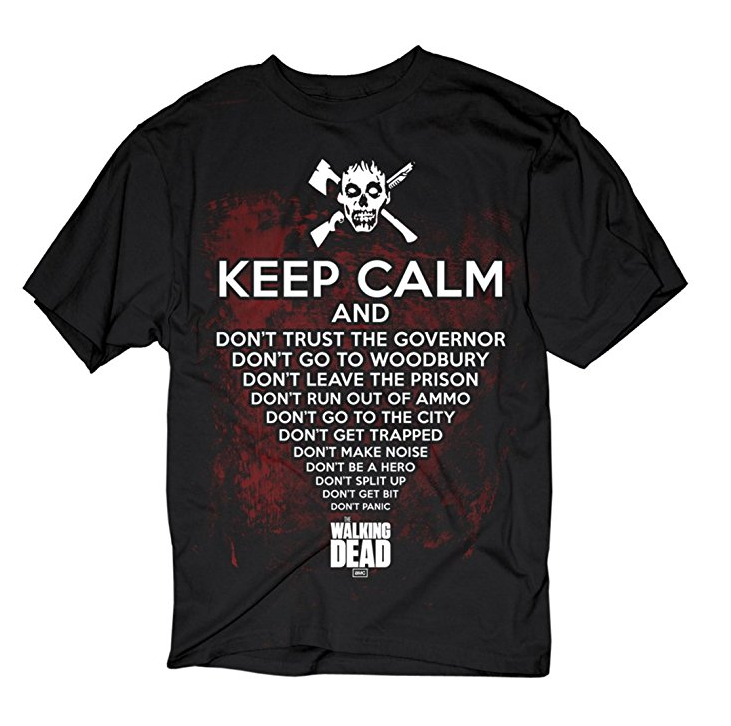 This Keep Calm shirt gets you ready for the premiere in style. 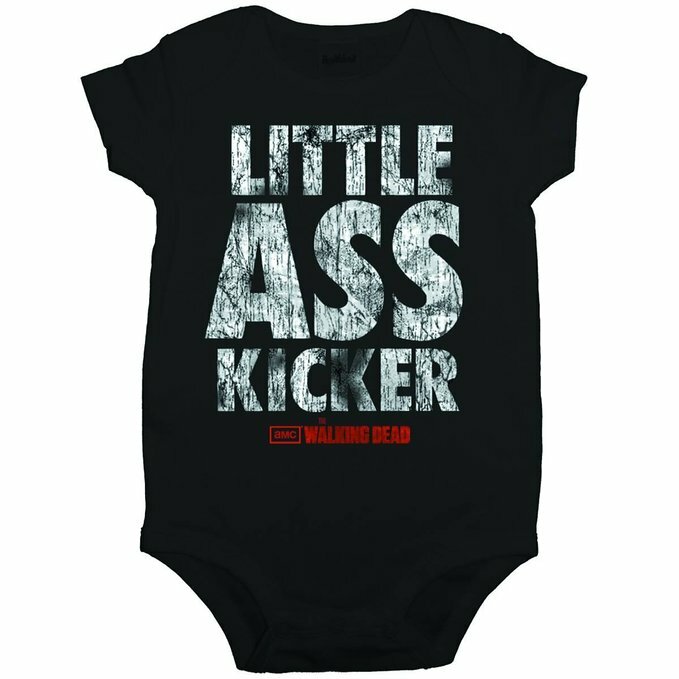 And don’t forget about the little one, get them in their own walking dead onesie so they can represent! 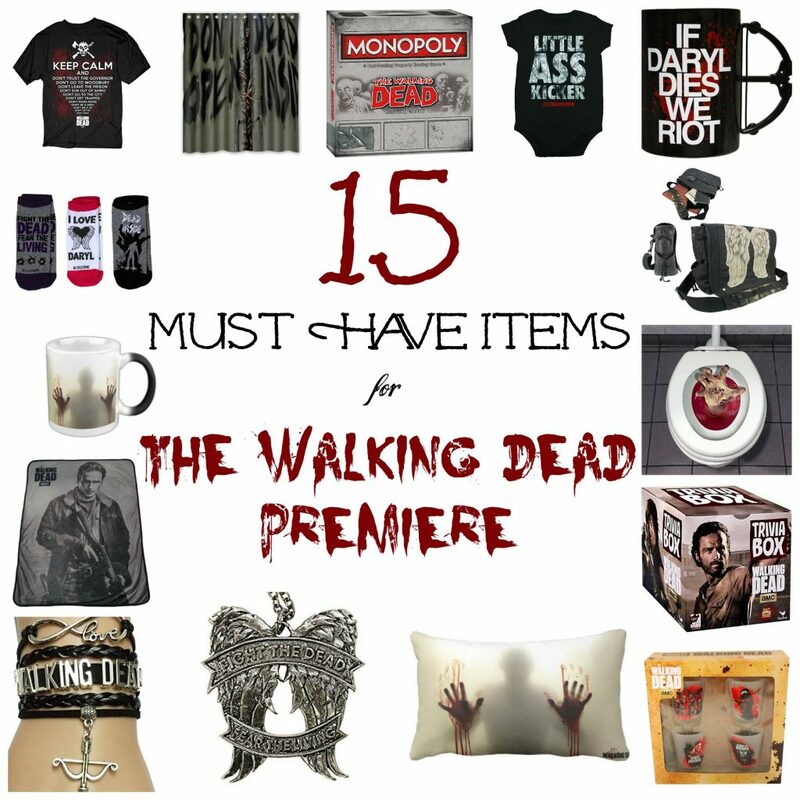 So, there you have it, 15 items I think you need to have on hand when you watch The Walking Dead season premiere. Which item was your favorite? P.S. If you haven’t already seen The Walking Dead Season 7 sneak peek you MUST watch it (or don’t if you don’t want to know who lives). I watched this trailer last night and my mouth dropped open…then I got mad because I wanted to know right then who died!